Southwest Michigan's premier home and garden event, the Kalamazoo Home Expo & Garden Show, is coming March 12-15, 2015 to the Kalamazoo County Expo Center. 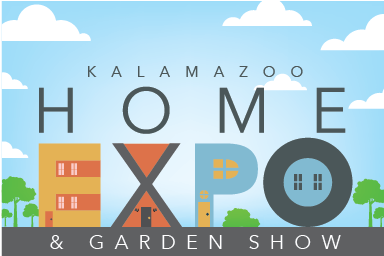 Whether you are a homeowner, looking to buy, or plan to build a new home, the Kalamazoo Home Expo & Garden Show is a great family-friendly event. Tickets are available at any of our Kalamazoo- area branches for $8 each- a $2 savings from the door price!